After writing about the content marketing ugly truths last week for the Oracle/Eloqua blog,It’s All About Revenue, I began to think about what are some of the other challenges that face marketers today. Much has changed in marketing since I began my career in the late 1990s. As many folks know, your marketplace has become uber crowded with a lot of content. Many companies are producing tons of content. Some of that content is branded content from companies, other content is from enthusiast, and the rest is a hybrid of the two. Most of your clients are already conducting their own research. Fifty-seven percent of consumers are researching your products and services BEFORE contact you according to CEB. According to Google’s Zero Moment of Truth, the average person digests at least 10 pieces of online information before making a purchasing decision. Other industries also grapple with the issue of relevancy in a crowded marketplace. If you had not read the New York Times Innovation Report, definitely read it. The battle for your customer’s mind-share and inbox is not just a challenge B2B marketers, but also publications. P.S. If you don’t have the time or the energy to read the 97 page report, check out Scott Monty’s awesome recap. While the challenge is to create marketing that can compete in a crowded marketplace, the real challenge is relevance. It is not about only the creative idea, but also it is about how that idea is relevant to the market. 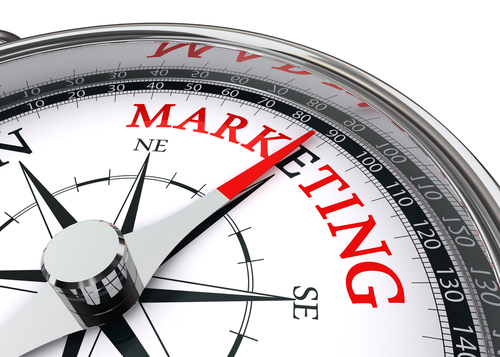 The relevancy is the biggest challenge in marketing for 2014. Some marketers forget this often. Don’t assume your content has an audience unless you have developed it with them in mind. Over the years, I have seen many organization create content without the end user in mind, but what they want to promote. These activities are also short term and yield poor results. More importantly, the content you create to support your marketing should Solve for the Customer (S.F. T. C.) need or challenge. What your organization creates satisfies the clients’ needs not your ego. You can’t create interesting marketing unless it is relevant to your market. Rachel DiCaro Metscher is responsible helping her clients create content that adds value, maximizes results, and contributes to the conversation as the director of content marketing at ICF International. A champion of clear and concise communications, she has worked for The Princeton Review, Fannie Mae, and other B2B software companies to build successful marketing programs. You can hear about her musings on PR, social media, and content marketing on her blog, Metscher’s Musings. Earlier this week I published my full seven ugly truth about content marketing on Oracles|Eloqua blog, It All About Revenue. I outline some of the experiences I have seen recently, but also would add the concept of content marketing is not new. In 2006, when I worked in financial service, we were creating “thought leadership” pieces for clients in our monthly newsletter. Those pieces were mainly about the “customer experience.” At the time the banking industry, specifically personal banking, was going through somewhat of a revolution. Consumers wanted more from their bank. Banks both large and small were grappling how to offer value adds in a commodity marketplace. The same holds true then as it does today, create content that your market needs. More importantly, create content that teaches your customers something new and they will thank you. Your customers will thank you with their business. 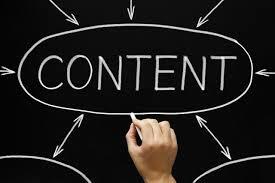 I recently attended a Content Marketing Institute webinar on the 2014 upcoming content marketing trends. 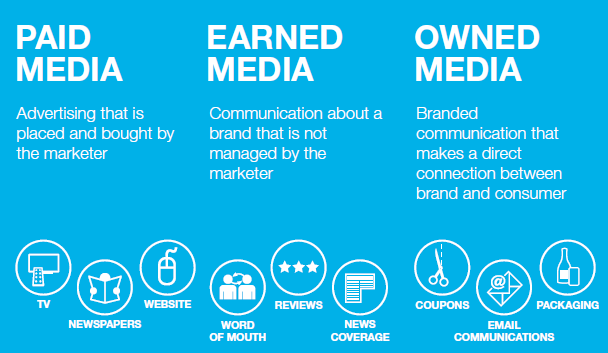 One of the key approaches to content marketing is understand who you are creating content for. It’s not about what you want to write about, it is about what your audience cares about. I thought the webinar was timely and highlighted the importance of knowing your audience. In the second installment of how to use storytelling in your content marketing I evaluate the importance of defining your audience and keeping organized. 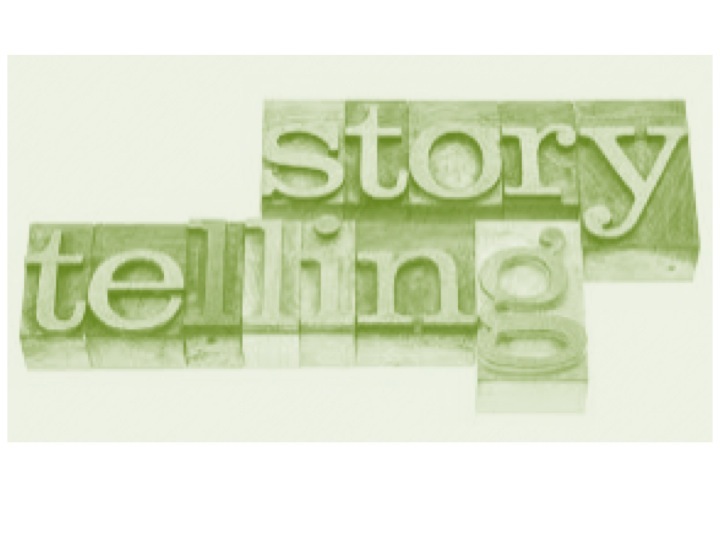 Now that you have everyone on board to be storytellers, it’s time to define your audience. If you have developed personas for your marketing use those to help develop your stories. If you do not have personas, here is why you need them: Personas help define who will consume the new content you are about to create. Personas are profiles of your customer. They are a snapshot into what motivates that customer to buy your products or services. Questions to consider when developing personas: what makes the audience engage? Why should they care? What’s in it for them? What do you want the audience to do after reading your story? Creating personas will take time. You will need to do some interviewing of current clients as well as stakeholders who work directly with them. A great example of how to research your audience is look at job postings in your field. I am currently working in the energy space and was having trouble understanding who works in the energy space. I started looking at job postings to find out who the utilities were trying to employ and use this as the foundation for me to build my personas. It wasn’t perfect, but with the requirements I understood what was needed in their roles which in turn helped me figure out pain points and motivators. I used this as the foundation to build the personas and peppered subject matter interviews to refine the personas. Managing multiple themes and getting your story out in the market will take planning and organization. Editorial calendars will be your new favorite tool in 2014. Editorial calendars helps organizations organize multiple themes, platforms, team members, and manage the process of creation. Pam Dyer, a Social Media Today contributor wrote that editorial calendars should be viewed as a roadmap to ensure your content is optimized to meet your business goals and targets the right audience. It will also provide assurance that your contributors, stakeholders, and distribution channels are working in concert. I love that because as marketers we sometimes neglect the planning and organizing internal resources to create content. As the Director of Content Marketing, as see my role as the CEO of content. I help plan, but also I make sure all folks contributing understand they are accountable to delivering the content. The editorial calendar is a great tool to work with multiple stakeholders to understand where their content will be distributed and manage deadlines. I would also stress that the editorial calendar is not static, but ever evolving. I am constantly changing themes and distribution of content based on changes of my contributors or marketplace. A great example was my firm’s recent whitepaper on the polar vortex affect the U.S. energy market ability to respond to extreme weather. Based on small changes to timing we were able to capitalize on great earned media opportunities in the national press and trade publications. Editorial calendars also help me manage the contributors and foresee holes in the plan. It can also be a great source to help you generate ideas for future contributions and repurpose opportunities. Don’t think you can use only one story at a time, you can repurpose several content pieces for different platforms such as social and off line. Storytelling is not a new concept, but is more challenging to use in today’s noisy marketplace. Marketers who will effectively use realize this technique will take time, planning, and executive buy in. it’s not only about the planning, but also the stories themselves. Do you have a corporate story that will resonate and cut through the noise?